Hey Everyone!! Candace here from Candi O. 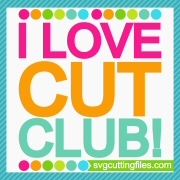 Designs and it's my day over at the SVG Cutting Files Blog. I used two different files to create this Thank You Card ~ Card Sketch 95 and Kawaii Knitting. My Mom wanted a thank you card for her knitting friend so I combined a card sketch and the knitting file to make this cute card!! 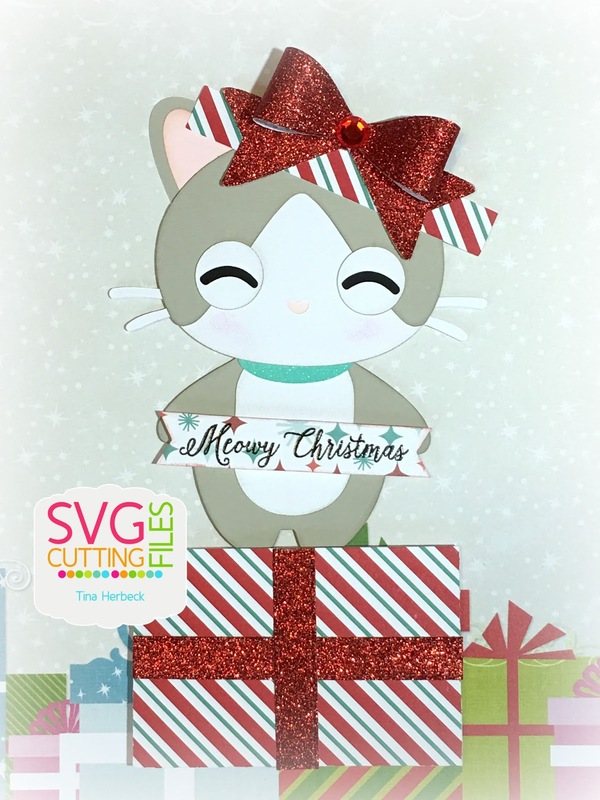 I used SVG Cutting Files the Elf Shenanigans for the cute Elf the Family for the layout base and from Peachy Keen Stamps the set PK-1920 Twinning Face Assortment. Hi everyone! 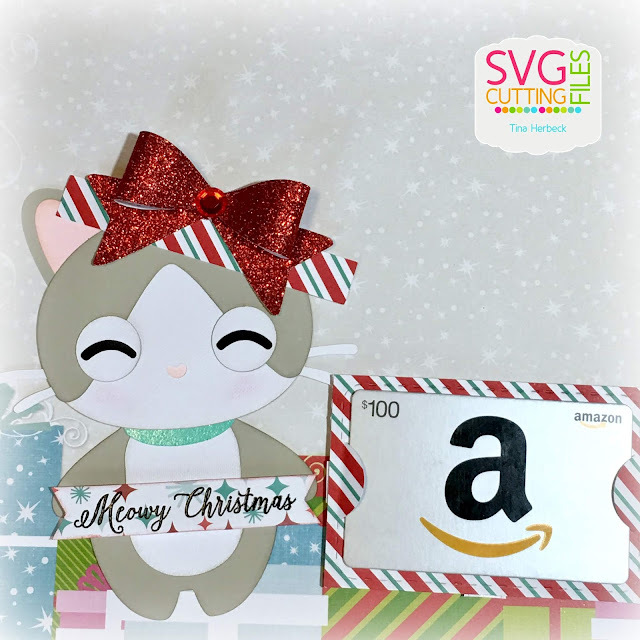 This is Tina from The Scrappin Rabbit blog and I have a Christmas card to share with you featuring the adorable Present Box Kitty Slide Card. I absolutely love this file and decided to use it for a Christmas gift! I widened the box just a bit to fit a gift card. I added some sparkly strips and a bow using dies from Jaded Blossom. I stamped and embossed the sentiment and had cut it into a banner. I added a gift card to the back side of the pocket. Finally I added bling to the bow. Hello Everyone! Today I am making some place holders for Thanksgiving. I found the cute Pilgrim Placeholder Treat Box. 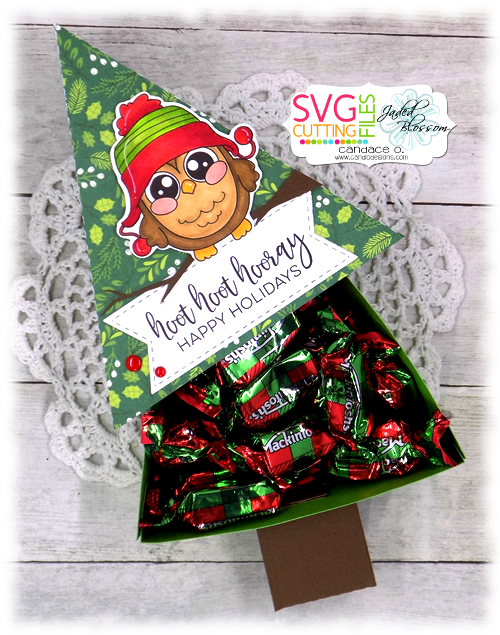 Using the Pilgrim Paper Doll Set, I made a Treat Box for a Pilgrim girl too. The sweet faces are from Peachy Keen Stamps, Just Baby Faces. To make the name plate interesting, I used the Scalloped Oval and Stitched Oval Dies from Jaded Blossom. The names are cut with and Alphabet Die from Jaded Blossom. Here is is a peek at the backside of the box. Thanks for stopping by today. Wishing you a wonderful Thanksgiving! Candace here from Candi O. 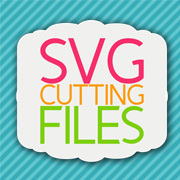 Designs and it's my day over at the SVG Cutting Files Blog. 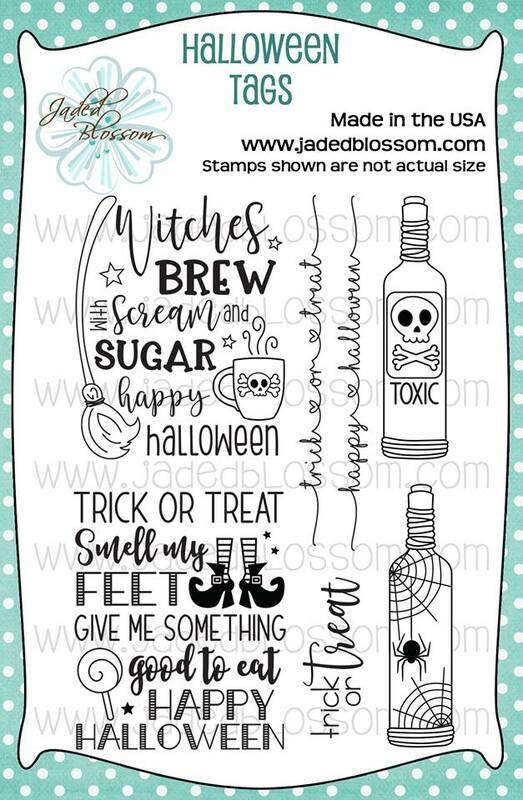 Jaded Blossom just came out with this adorable owl stamp set today so I thought of making a project using the owl in a tree. 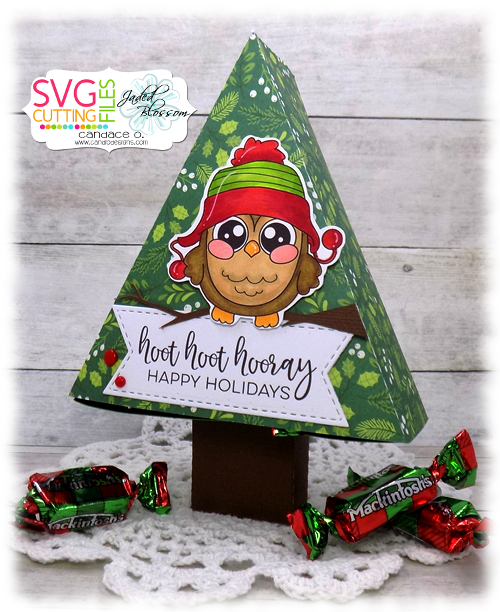 I used the Tree Drawer Box file and the branch from Santa Bird Branch file. 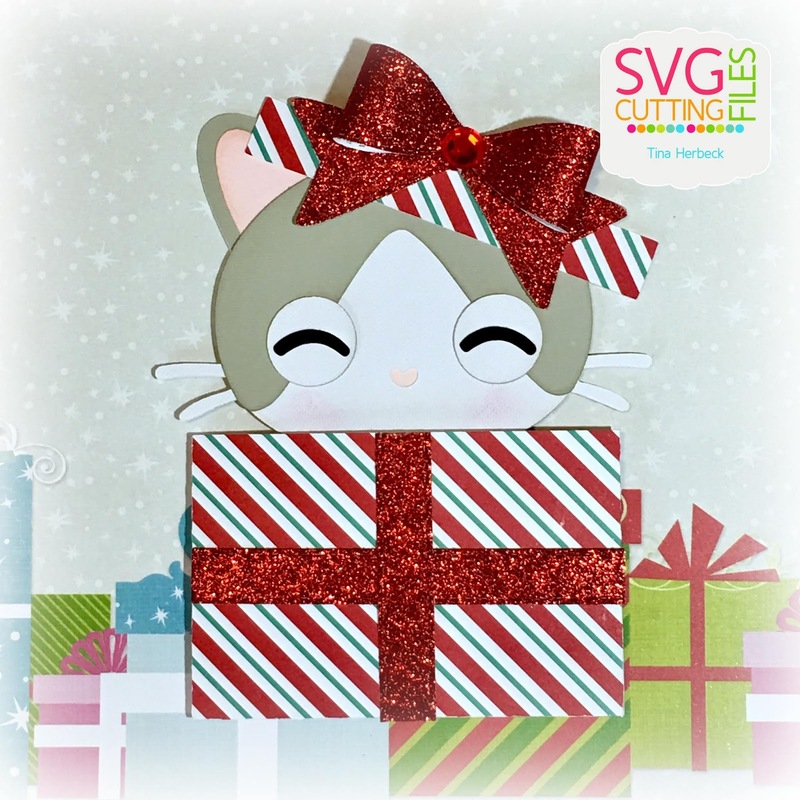 I filled the box with holiday treats ~ perfect little gift!! 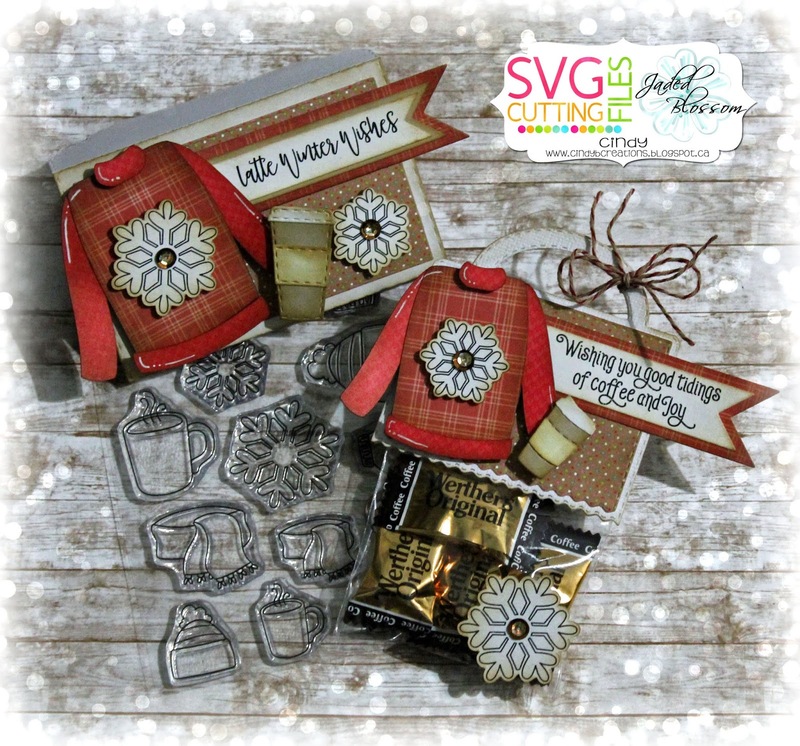 one the little coffee, the Coffee Dies for the other coffee, the Folding Gift Card Die for the base and the Gift Card Die for the inside, the Ric Rac Topper Die for the other holder and the 3x4 inch Clear Bags for the bag.